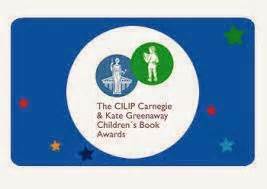 Earlier today (22nd June) the announcements were made for the 2015 CILIP Carnegie and Kate Greenaway award medals at the British Library. 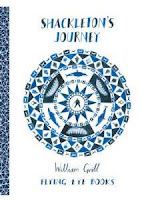 It is quite unusual and interesting that both medals were awarded to an author and an illustrator who both have taken non-fiction, historical themes for their work. 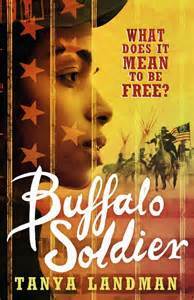 Winner of the Carnegie Medal for 2015 is Tanya Landman for her book, Buffalo Soldier. This outstanding novel was inspired by the story of Cathy Williams, a freed slave after the American Civil War who disguised herself as a man and joined the US Army during the Indian Wars as William Cathay. 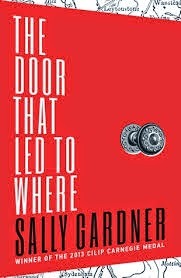 Taking this one extraordinary move by a bold woman, Landman crafted the tale of Charlie O'Hara; a young woman who comes across the body of a dead soldier and in a bid for freedom and autonomy assumes his identity....an incredible story that sings with a true strong voice. A most deserving winner of this prestigious award. illustrated by William Grill. Grill gave a fresh, contemporary feel to an outstanding, at times unbelievable true story, that of Ernest Shackleton on his iconic expedition across Antarctica, while still managing to capture a sense of that historic time and the place. Haunting, atmospheric with an overwhelming feeling wonder. The secondary schools are already out for the summer here. The exams are over for another year. And, in one week, the primary school children will be out for the summer. It's been a busy year. As you know, I am a childrens bookseller. This is a job I absolutely love for a lot of reasons. I get to constantly update my knowledge and expertise of one of my most favourite things in the entire world; childrens literature. 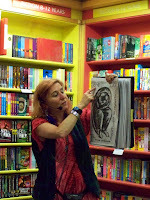 My personal library of kids books is constantly growing with new and exciting authors and books. 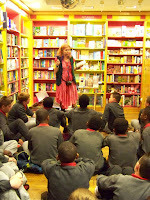 And, I am afforded the opportunity to invite school classes in to the bookshop to share in the joy of reading. This is so extremely important; more important than I could ever actually express. 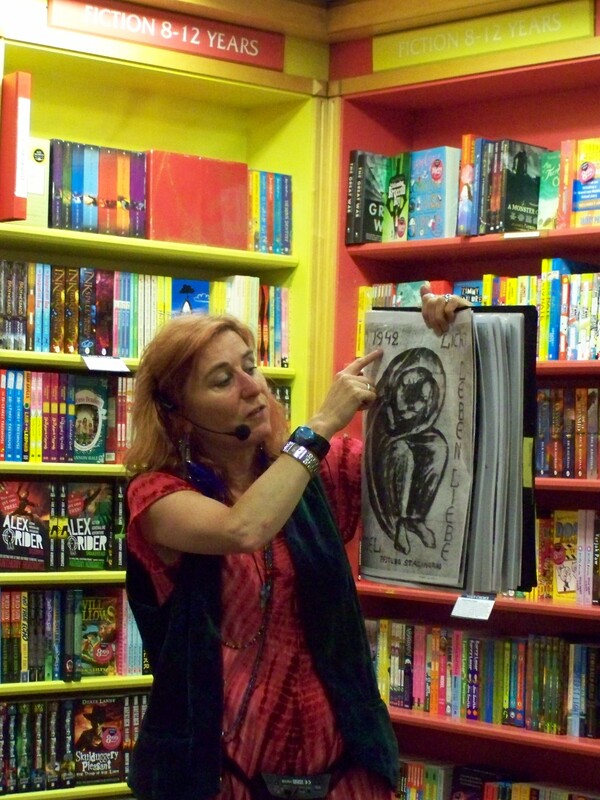 It's all about getting the right book into the hands of the right child and watching magic happen. Sometimes, this is easy. I'll be told by the parent or teacher, "(S)He is a natural reader." (No such thing, incidentally, but more on that at a later date.) Sometimes...it can be a challenge. But this week, I was very privileged to watch that moment of magic, again, and I have to tell you...it never gets old. 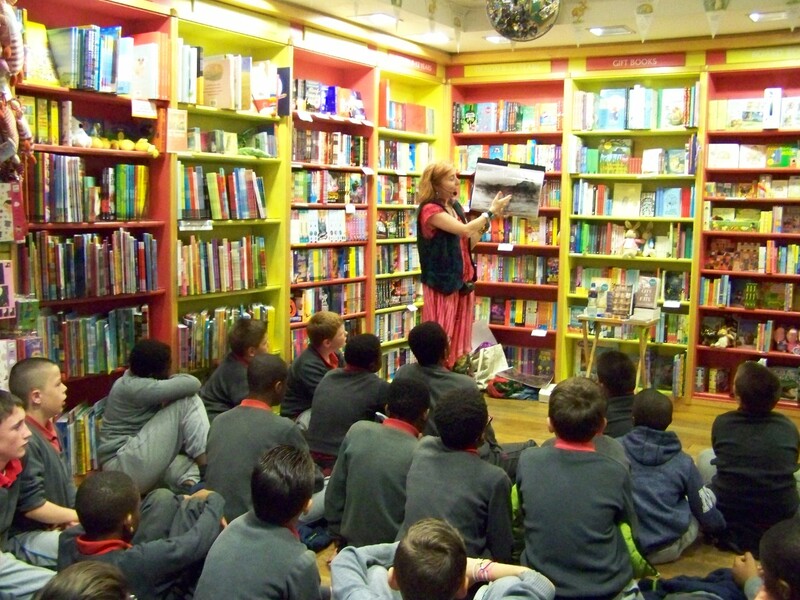 Nicola Pierce came back into the bookshop to fulfill a promise to two local school classes together. 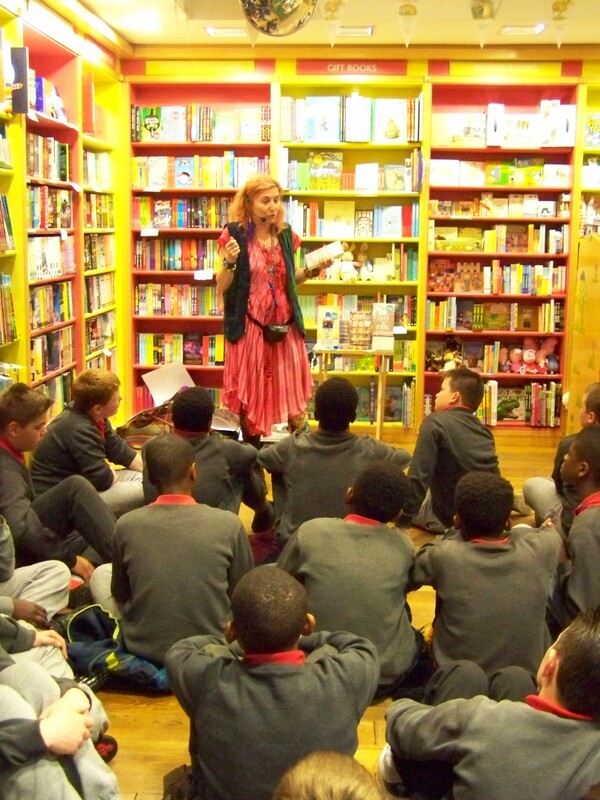 This group of 6th year boys had seen Nicola during World Book Day events, where she talked about her first book, Spirit of the Titanic. The boys had been reading this and also, her second book, City of Fate. But, there wasn't time to cover City of Fate...so we rescheduled. After a bit of juggling, last Tuesday, everything was in place. At 10:45, in they came...looking a bit tired and a 'why are we here? '...well, some of them, anyway. 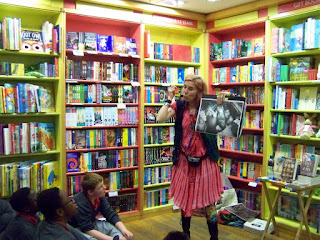 But when Nicola started talking...it wasn't very long before every eye was on her. 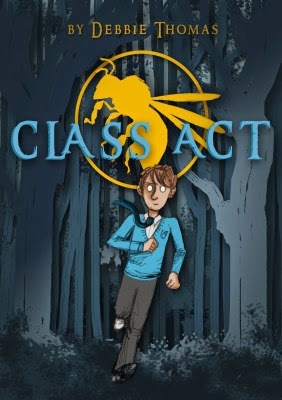 The boys were engaged with the story, wrapped up in the events. As I said...magic. This is the kind of thing these boys, now off to secondary school in September will take with them. And I hope, they will also take with them a bit of the magic in that memory.... a bit of the knowledge of the pleasure of reading, the excitement...and the understanding that reading isn't just for school. At those times when they need to escape the pressures and the homework and the responsibilities...they can read; and a book will take you on journeys you could never have in life. 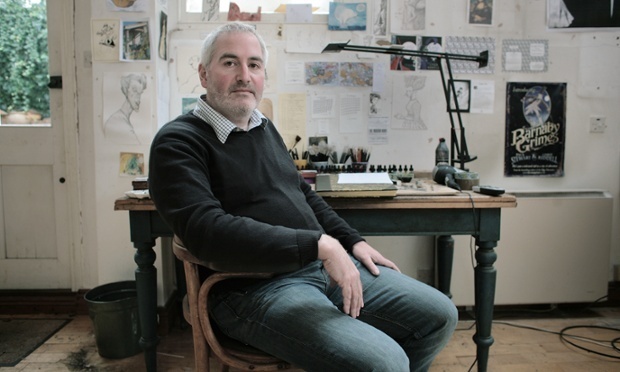 Very quickly, a big congratulations to Chris Riddell who, it was just announced, has been named the UK's new Childrens Laureate. Chris, who follows Malorie Blackman, will serve a two year term in the position. He will focus on creativity and visual literacy in childrens books; also extolling the pleasures of drawing everyday. So, a hearty congratulations... I look forward to hearing more of Chris' exploits as Laureate over the next two years! So it's the beginning of June and nearly half of the year is gone. 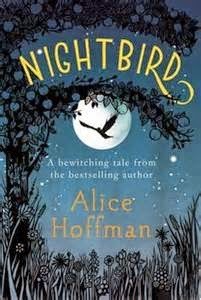 With awards coming thick and fast and all of our hearts turning hopefully to summer, I thought it might be a good moment to share some of my favourite childrens books so far this year. 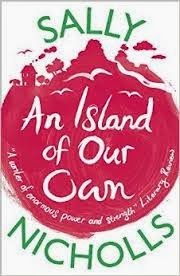 Hands-down the BEST dystopian novel I have read in a long time, and generally speaking in my top 5 of 'best childrens novels'. 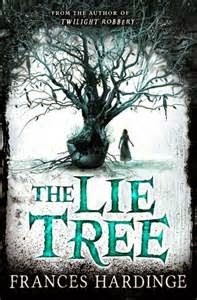 This is dystopia with a difference; thoughtful, thought-provoking, eerie and dream-like with incredible characters...and suitable for ages 10+...yes, even adults will love it! 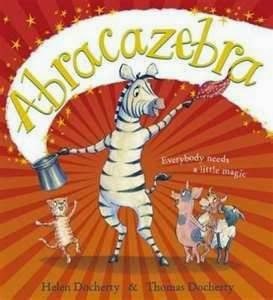 From the authors of a big favourite of mine, The Snatchabook, comes this utterly delightful, brilliantly colourful, fun and lively story about acceptance, difference and magic! 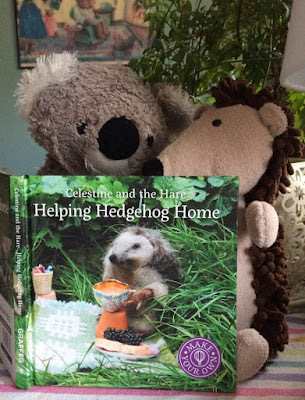 A picture book for everyone! 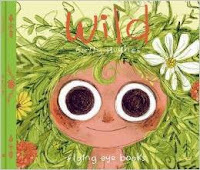 A beautiful, beautiful picture book! Lush and lavish illustrations perfectly compliment this tale of trying to change something that doesn't need changing. Happiness and being who you really are shine throughout the text. Amazing! A heart-felt and intelligent love story. New boy, Luke falls the first day of sixth-form. He has epilepsy. Esther, who comes to his aid, is falling as well...in love with Luke. But love is never easy, and Luke has many issues that he keeps well hidden. 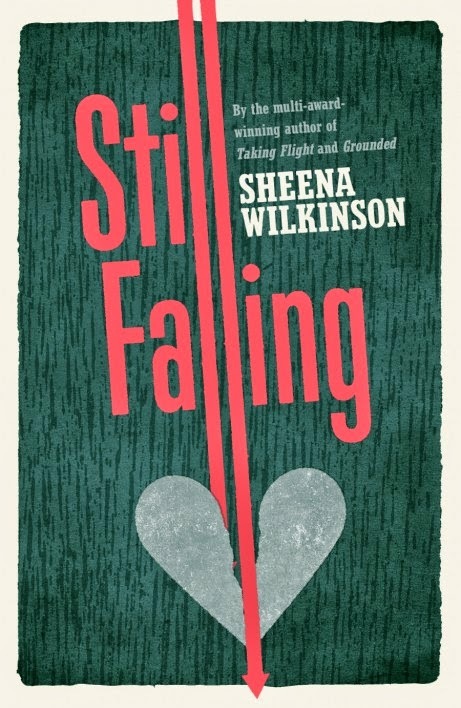 The issues are not a major focus of the novel, but rest steadily in the background of this tale of acceptance and loving someone who does not love themselves. 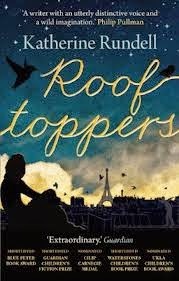 Extremely realistic and expertly written...this story is just amazing. YA readers. 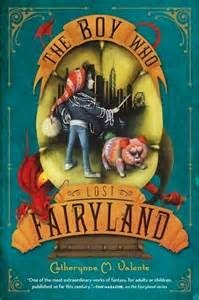 The fourth in the Fairyland series introduces us to Hawthorn, a young troll abducted from his Fairyland home and placed in a family in Chicago; a no less confusing and magical place, where he becomes a changeling. Hawthorn struggles with his changeling nature, but when he turns twelve, he finds a way back home. 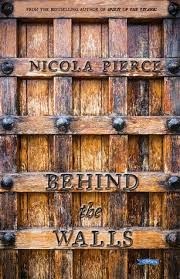 Fairyland is much changed, and he soon finds himself in the middle of a changeling revolt. 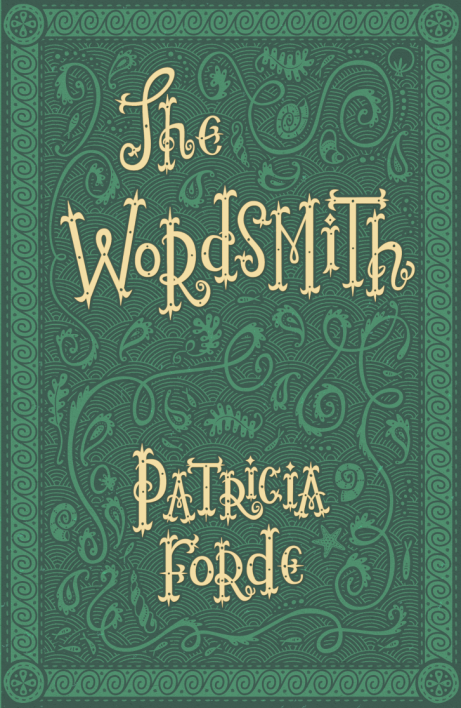 We don't see much of our dear friend, September in this addition to the series, so it can be read without having read the others...but please do! 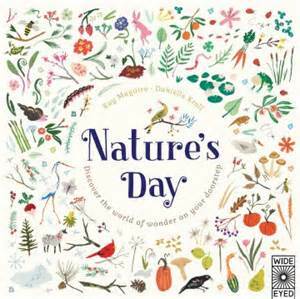 An extraordinary, beautifully illustrated book on nature for younger children. 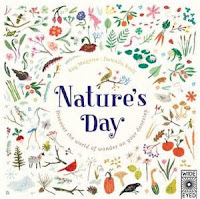 This book introduces them to the natural world on their doorstep by visiting nine places during each season, Informative, but more to the point, wondrous and exciting. One every family and every school should have.